Since 1963, custom injection molded parts have been produced from technical plastics by the company founded in 1944 by Franz Morat Jr. This makes F. Morat one of the pioneers of this technology. 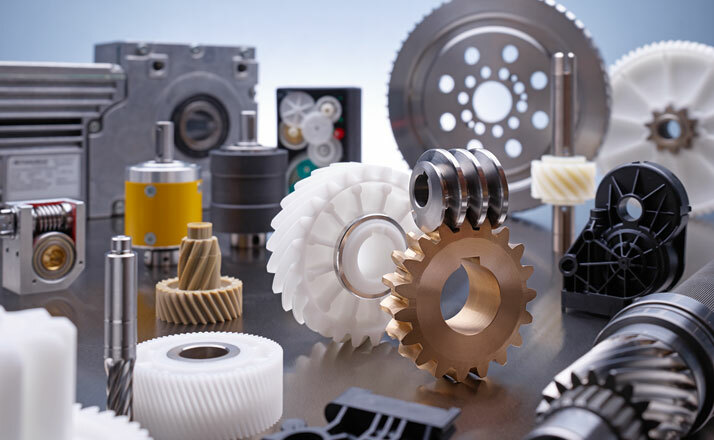 Today, more than 50 years later, F. Morat serves all sectors of drive engineering with technologically sophisticated injection molded parts and complete assemblies ready for sale. 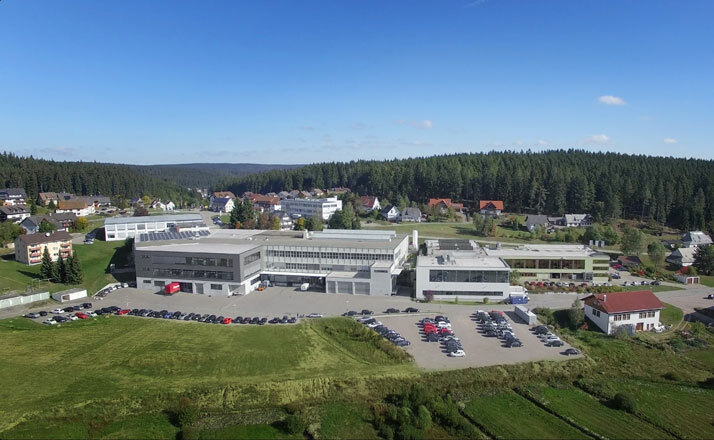 F. Morat’s success story and the resulting scarcity of capacity reserves at the company headquarters in Eisenbach led to the founding of an additional production facility for plastic injection molding at VS-Pfaffenweiler 20 km away. Since March 2014, this additional 800 m² production facility has been providing an ideal site for plastic injection molding. Over 1 million parts leave the factory daily, are delivered across the globe and are integrated into a wide variety of equipment where they perform their tasks quietly and reliably. This ranges from power windows in automobiles to actuators for mobile communications to table height adjustment systems, paper shredders and super-automatic coffee machines. A popular option is to combine metals with plastics. The geometric construction and optimization of metal and plastic parts also takes place in-house at F. Morat. Through these combinations, solutions can be found that each material is unable to offer in isolation. Since 1989, F. Morat has been producing metal/plastic combinations and complete drive units. This includes all processing steps, for example, ultrasonic welding, soldering, inspecting and marking. The result is actuators for district heating technology, radiators and metering pumps or closing actuators for the security industry. No less important, all assembly groups benefit from the expertise that forms the foundation for the complete in-house processing chain. 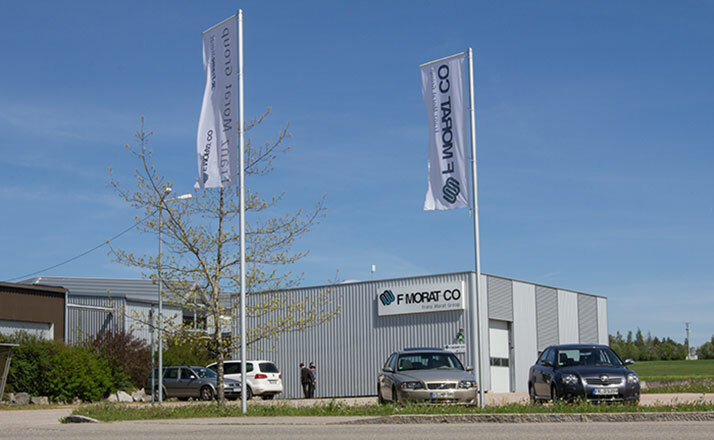 As part of Franz Morat Group, F. Morat continues to offer development expertise for complete, custom assemblies and, therefore, is a powerful partner in all areas of drive engineering with a specific focus on plastics.